Earlier today, F&W announced our second annual award for the Most Innovative Women of the year. Here are some of the most ingenious food and drink products they’re putting out into the world. 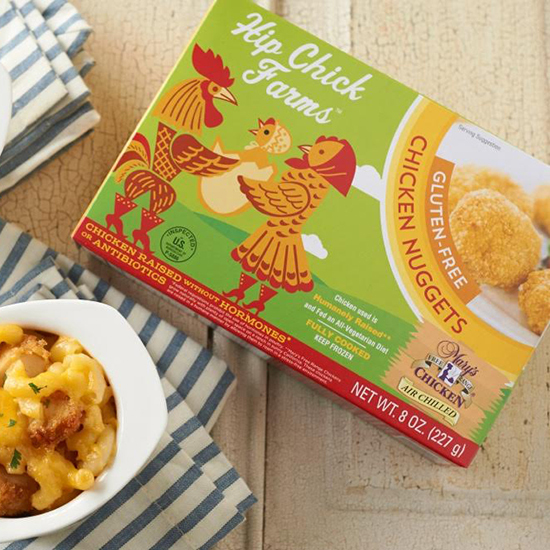 Hip Chick Farms’s chicken products are made with humanely certified and free-range natural, organic chicken from Mary’s Free Range Chickens. These nuggets are made from all-white breast meat and covered with a gluten-free crust, before being immediately flash frozen to maintain a top quality taste and texture. Lifeway Kefir is a tart and tangy cultured milk smoothie that is high in protein, calcium and vitamin D. Supersummery flavors include strawberry, blueberry, peach and watermelon. 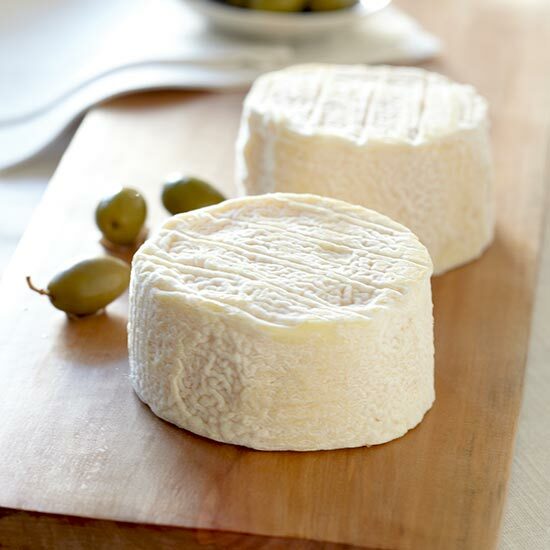 This double-cream cheese from Vermont Creamery is a blend of local fresh cows’ and goats’ milks. Suggested pairings are Riesling, pancetta, fig jam and hazelnut thins. © Becky Luigart-Stayner, Sunny House Studio, courtesy of Vermont Creamery. Available on Hot Bread Kitchen's website, this bread box features some of the top-selling sweet and savory flatbreads Hot Bread Kitchen has to offer. Carla Hall has told us of her great admiration for tiny cookies, and that’s what Carla’s Cookies are all about: They're bite-size and superdelicious. The chewy oatmeal-sandwich cookie filled with decadent buttercream and the salted caramel banana bread are two of F&W’s favorites. Order online here. 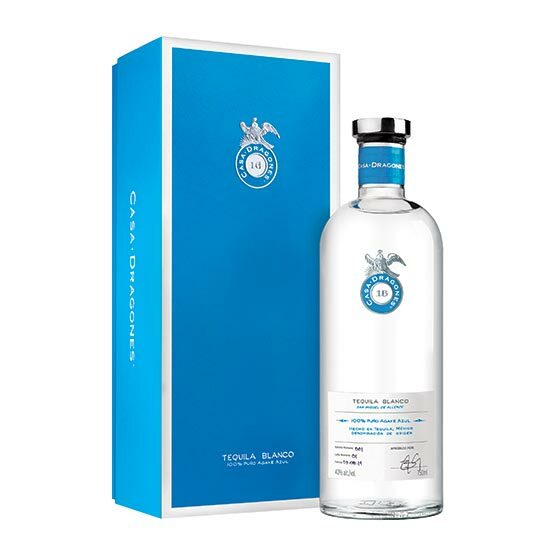 Maestra tequilera Bertha Gonzalez Nieves created a 100 percent pure blue agave silver tequila, perfect for sipping. Enjoy on the rocks or in signature cocktails. With the soda craze dying down, people are looking for healthier beverage options. 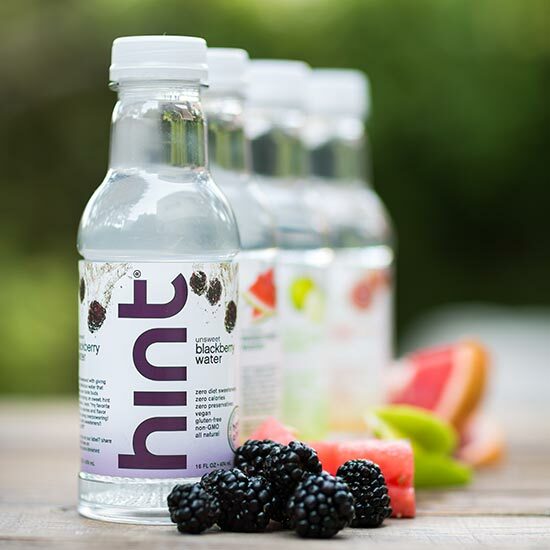 Enter Hint Water: the number one unsweetened flavored water, sold at grocery stores nationwide, as well as at 3,500 Starbucks locations and college campuses. The Top Seller Pack flavors include blackberry, pineapple, watermelon, peach and crisp apple.